Many options to choose from! Got a dog? Rent a pet-friendly home from Meadowlark Homes today! Want a great special?? We are waiving pet deposits AND application fees!!! 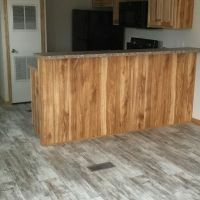 Security deposit specials with approved credit. Come fill out an application today and get into a new home!! 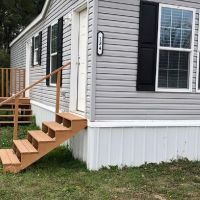 Beautiful 1 bedroom 1 bath home with washer and dryer available now. Close to the Fairgrounds, Roosevelt Park Zoo. Beautiful 3 bedroom 2 bath located in quiet Holiday Village available now. 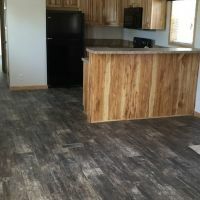 Spacious 2 bedroom 2 bath home available now! 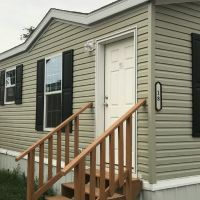 Located in quiet Holiday Village MHP, walking distance to the Fairgrounds and right on the city and school bus routes. 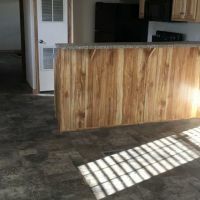 Cute 1 bedroom 1 bath located in quiet Holiday Village MHP. 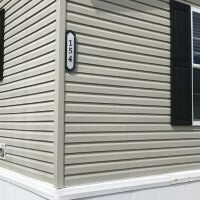 Beautiful 3 bedroom, 2 bath home with washer and dryer in unit located in quiet Holiday Village available now! 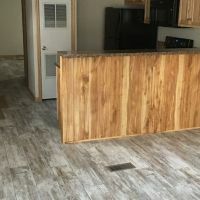 Cozy 1 bedroom home located in Parkview. 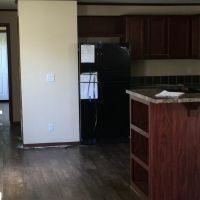 Walking distance to the zoo and the Fairgrounds. 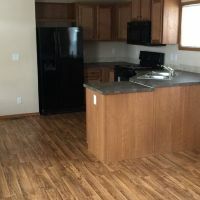 Beautiful 2 bed, 2 bath with central air available now. Located in Parkview MHP, near Sunnyside Elementary, Roosevelt Park and Zoo and the Fairgrounds. 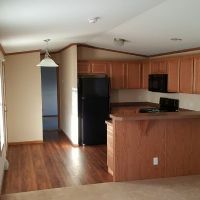 Spacious and beautiful 2 bedroom, 2 bath home located in quiet Holiday Village MHP available now! Home features a beautiful front kitchen with laundry room and a large master suite. 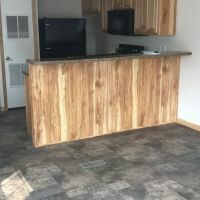 Beautiful 1 bedroom 1 bath home with washer and dryer in the unit located in close walking distance to the Roosevelt Park Zoo, the State Fairgrounds and Sunnyside Elementary. Beautiful 2 bedroom 2 bath home with central air in Parkview. Close walking distance to Roosevelt Park and Zoo, the Fairgrounds and Sunnyside Elementary. 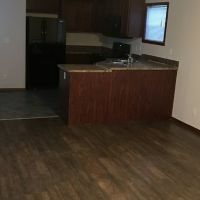 Beautiful 1 bedroom 1 bath home in Parkview. Close walking distance to Roosevelt Park and Zoo, the Fairgrounds and Sunnyside Elementary. Beautiful 1 bedroom 1 bath home located in close walking distance to the Roosevelt Park Zoo, the State Fairgrounds and Sunnyside Elementary. 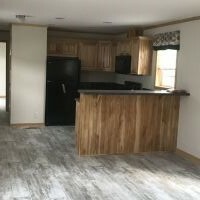 Cute and cozy 3 bedroom 2 bath home! Located within walking distance of the Fairgrounds, Roosevelt Park Zoo and Sunnyside school and right on the city and school bus routes. 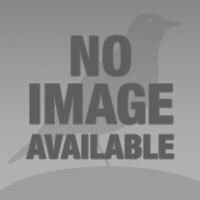 Beautiful 2 bedroom 2 bath home in Parkview. Close walking distance to Roosevelt Park and Zoo, the Fairgrounds and Sunnyside Elementary. 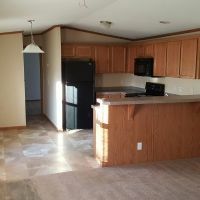 Beautiful 2 bedroom 2 bath home with central in Parkview. Close walking distance to Roosevelt Park and Zoo, the Fairgrounds and Sunnyside Elementary. 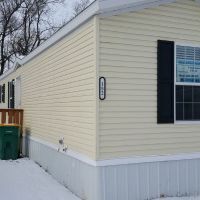 Cute and cozy 3 bedroom 2 bath home available now! Located within walking distance of the Fairgrounds, Roosevelt Park Zoo and Sunnyside school and right on the city and school bus routes. 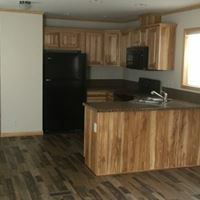 Call this beautiful 3 bedroom 2 bath home yours! 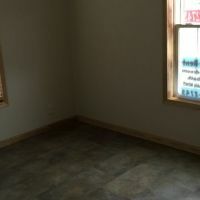 Located within walking distance of the Fairgrounds and right on the city and school bus routes. 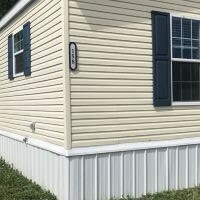 Cute 1 bedroom home available now! Located in walking distance to the Roosevelt Park and Zoo and Sunnyside Elementary.